What about special guest stars? One of the key selling points of Advanced Warfare was the involvement of Superman Returns star Kevin Spacey playing the campaign’s antagonist. 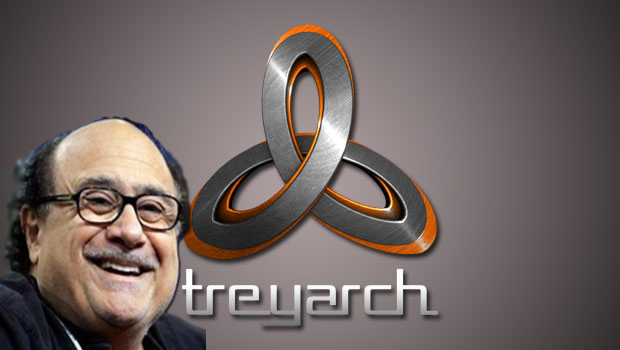 We were unable to get a clear answer, but there was a suspicious framed portrait of Danny Devito in the Activision office, so that may speak for itself.